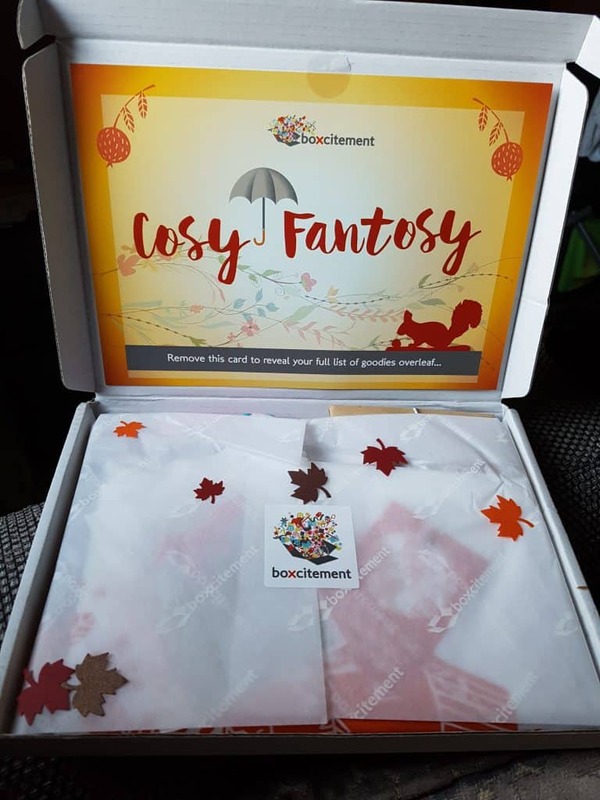 I wasn’t expecting to review a second Boxcitement subscription box so to come home from work last Friday and find one sat on the doormat was a welcome surprise. I really enjoyed the last one so was a little anxious that it was a one-off. I’ve subscribed to a number of different boxes before and found that some can have a run of one or two really good boxes and then you feel a little let down by the following four or five. I am pleased to report that this months’ box was just as good as the last! 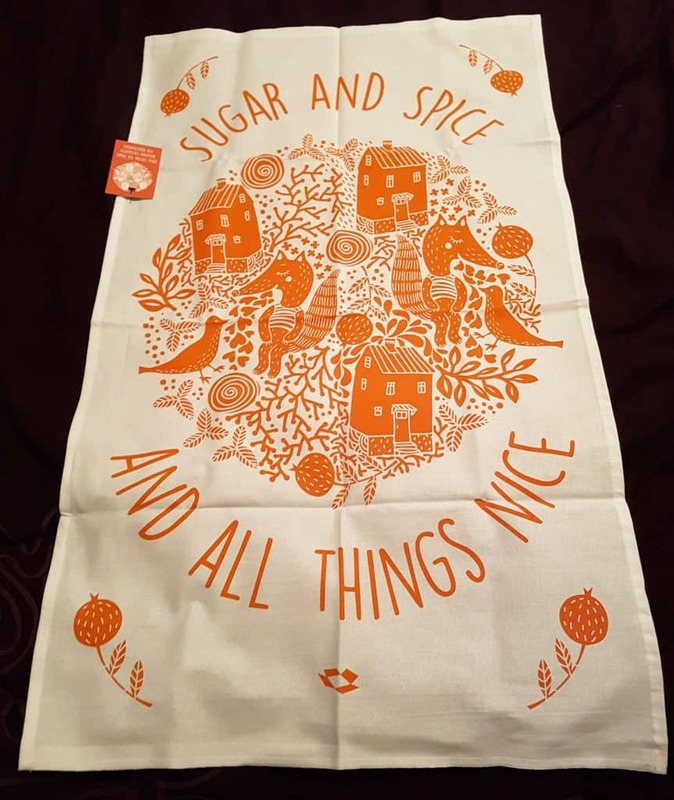 I really loved almost everything in this box – the tea towel, as you can see, is absolutely stunning. I also think the necklace is beautiful and really unusual. I have some wooden squirrel earrings that it will look fab with and I am already wearing the fox pin with pride! 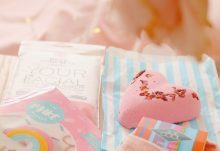 I have had a few weeks of being constantly on the go and am a little run-down so I am looking forward to getting some time this week to enjoy these bath salts. They would make a wonderful stocking filler gift, if you were willing to part with them! The only thing I wasn’t fully enamoured with was the pen – that might be because I have a filthy mind but it did look a little bit like an ‘adult toy’. I might use it to write my Christmas cards though, just to make myself laugh when my arm starts to ache! I haven’t found an immediate use for the wall stickers either but I know they will get used at some point. If you aren’t a wall sticker kind of person then they would make a nice gift for someone else. 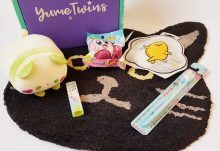 It’s nice to find a subscription box that you know you are likely to love but if there are one or two pieces that don’t fully float your boat then the items are of such good quality that you would be confident to give them to friends as presents. 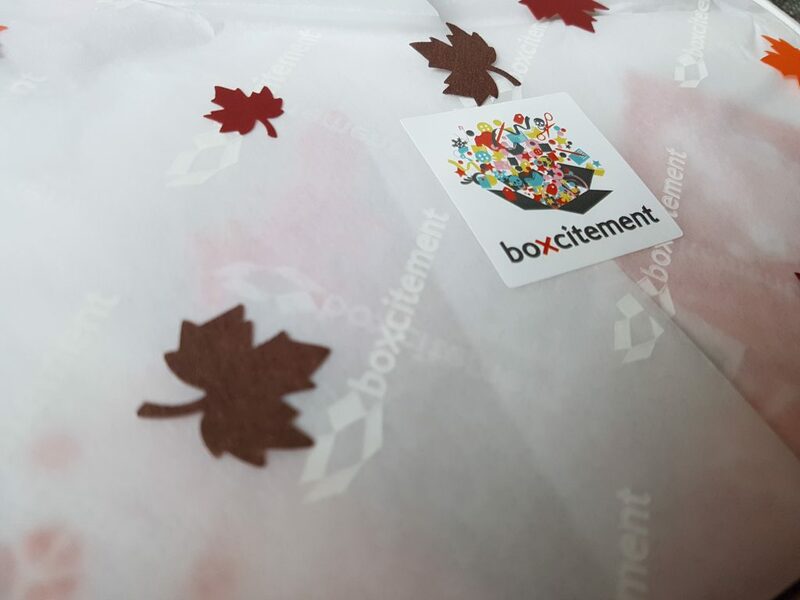 I'm so pleased to review another of the Boxcitement subscription boxes. 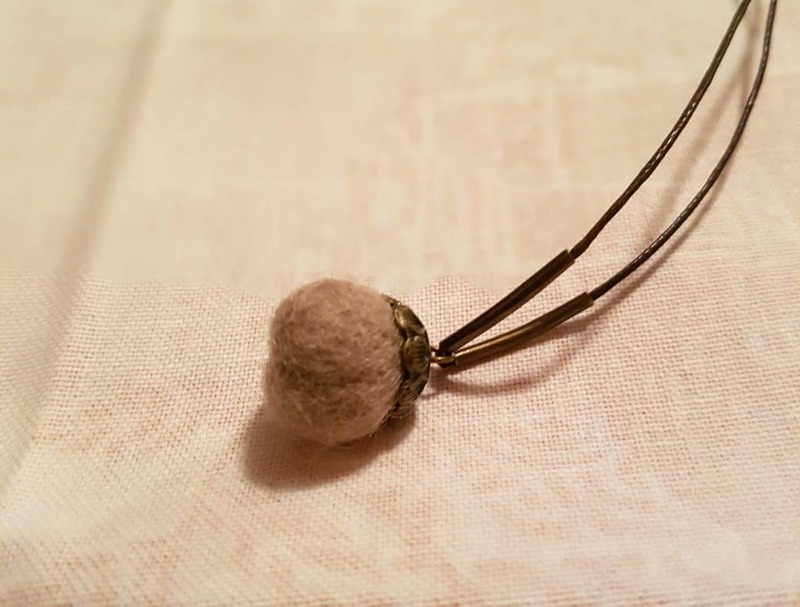 I think they are definitely one of the best that I have come across; there is a good range of different items and each one is very practical and useable as well as being a bit different. 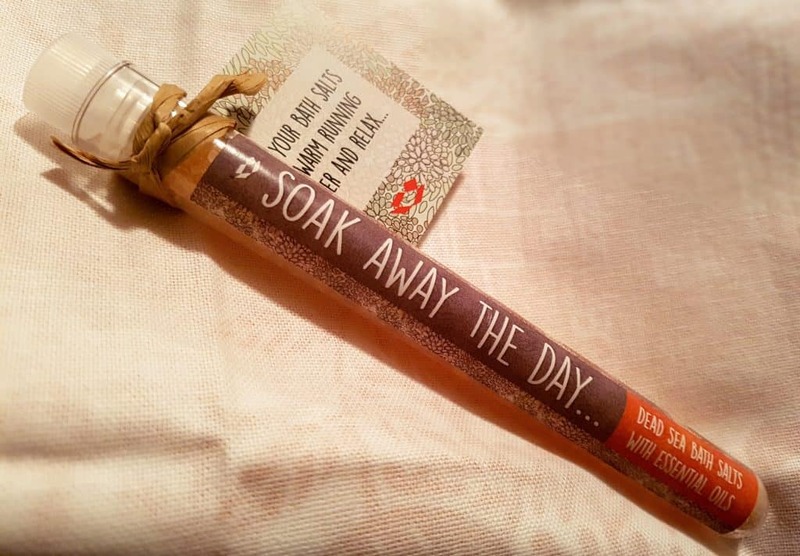 I would love to see what they do in their December box as I think that for £20 these would make a lovely gift for someone who is quite tricky to buy for. 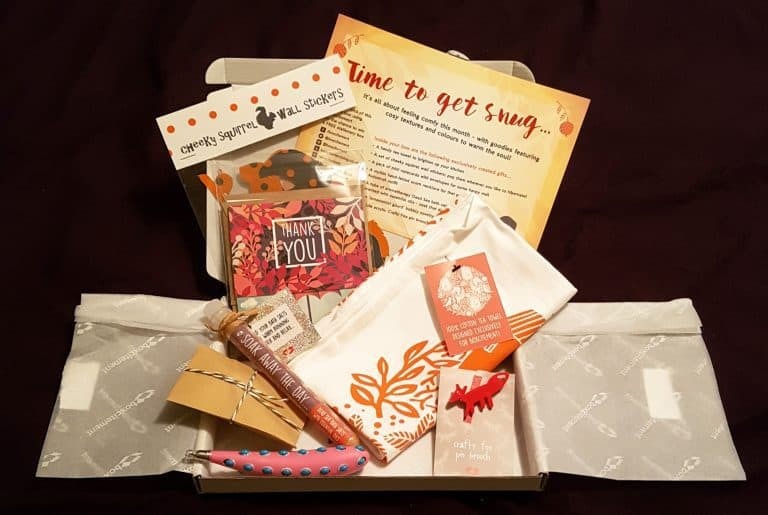 They also have a lot of different options online, including a 'thank you' box for £12 which could make a wonderful little gift to send to people who are hosting you for Christmas or New Year this year. The only reason I'm deducting a few points is because of the pen - it is a little odd and doesn't feel like it 'fits' in with the rest of the contents as well as the other items. But that's me being really picky. I loved this box.